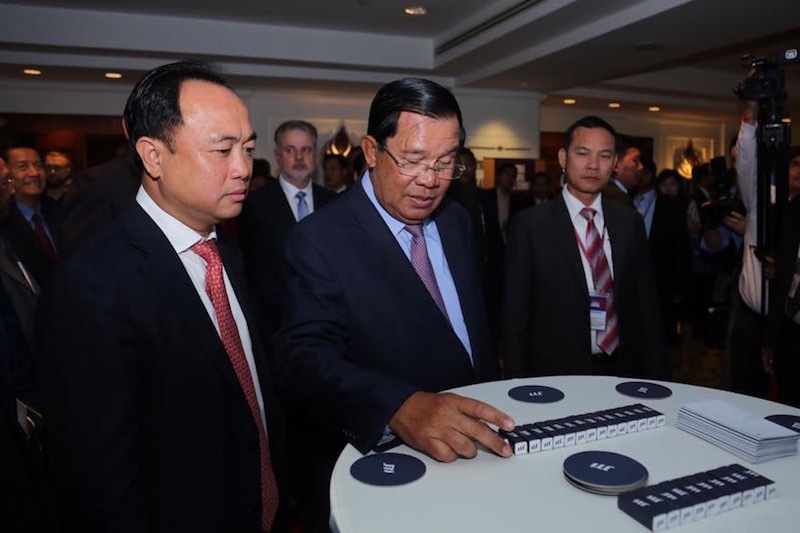 A sub-decree regulating the internal functioning of the new National Election Committee (NEC) was signed by Prime Minister Hun Sen on Monday, paving the way for the election body to select new administrative officials and begin organizing itself for elections scheduled for 2017 and 2018. 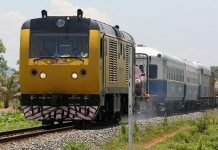 The new NEC, which was established in April to satisfy the key promise that the CPP made to the CNRP in last year’s July 22 political deal, has retained the administrative staff of the old NEC while awaiting the sub-decree. The 27-article sub-decree allows the new bipartisan election body to select its own general secretariat, which will then begin organizing the country’s voter lists and managing the NEC budget, NEC spokesman Hang Puthea said Wednesday. “As the NEC has received in its hands the necessary legal documents—a royal decree and the sub-decree—the NEC is now considering working to transform contracted employees into NEC civil servants,” Mr. Puthea said. The sub-decree will also allow the nine NEC commissioners to vote on a replacement for Tep Nytha, the body’s long-serving secretary- general who has links to the CPP. But Mr. Puthea said the position was purely an administrative one. secretary-general has any role or is eligible to take part in NEC decision-making,” he said. 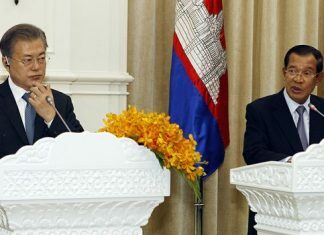 Mr. Nytha, who in the 1990s worked in the propaganda department of the Youth Association of Cambodia—as the CPP’s youth wing was known at the time—said he would be reapplying for his current position. “I am similar to everyone: If we are given a chance, we have to grab it,” he said. Committee for Free and Fair Elections director Koul Panha said Wednesday the sub-decree signed by Mr. Hun Sen contains no articles that would hinder the election body’s independence, but questioned why Mr. Hun Sen’s approval was necessary. “If the NEC wants to change, they will need the executive to agree with the amendments, and this is a concern. It is very detailed and when it regards management there should be room for the NEC to organize as they wish,” Mr. Panha said. 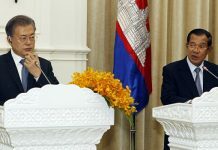 The requirement for Mr. Hun Sen to sign off on sub-decrees to make changes to the NEC was one of the sticking points during talks to write the NEC law, with the opposition CNRP eventually backing down. “This sub-decree is something we have complained about since the law was adopted. As an independent institution and a constitutional body, the NEC should have the power to make its own regulations as it needs,” Mr. Panha said.